Who is the master of media? Two words: Clay Shirky. I believe that Clay Shirky is the Marshall McLuhan of our time. I realize that it is statements like this that will either make certain individuals roll their eyes and others to bail on this blog. I’m fine with that. 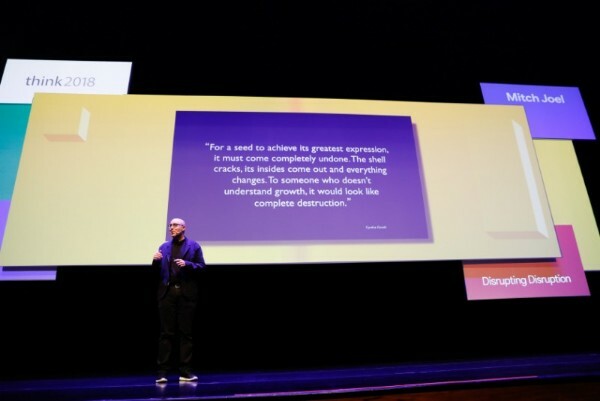 But, before you debate, engage in discourse or dismiss me as a lunatic, I urge you to watch this TED Talk that was just posted online where Clay Shirky (author of Here Comes Everybody and Cognitive Surplus) talks about how transformative the Internet has been to our media landscape. Beyond the power of his thinking, pay close attention to his presentation skills. In particular, the language he uses, the stories he tells and how he breakdowns complex concepts by illustrating them through fascinating and digestible examples. If anybody does the eye-roll and bail Mitch good riddance to them. I would love to see that list of evacuees or at least a breakdown by profession.